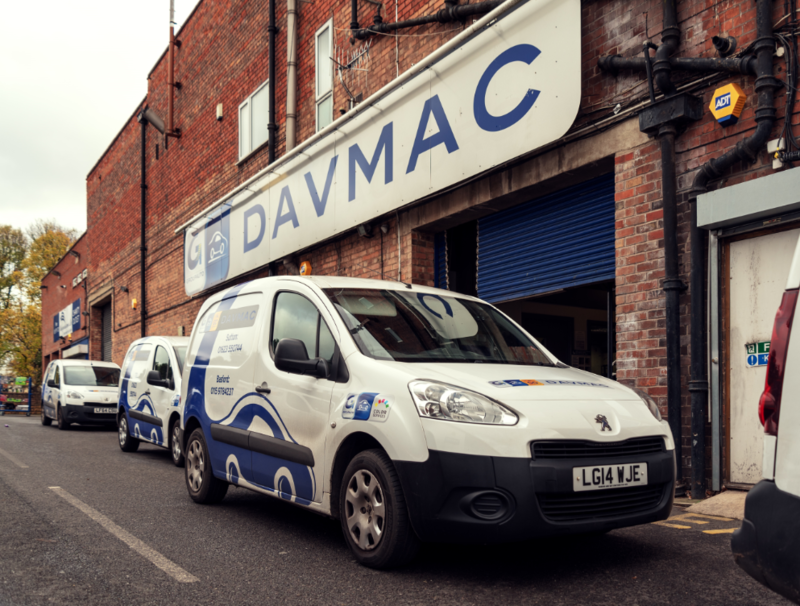 We’ve designed our network to provide a market leading automotive parts distribution service throughout the UK. Backed by award winning logistics solutions within the Alliance Automotive Group, our business model ensures product range, depth and availability remain integral to our service offering. 200+ local locations. 21,000 sku’s replenished daily. 20 Regional Distribution Centres stocking 45,000+ skus. Same-day Delivery, Distress & stock. Each subsidiary within our network retains its local brand identity to strengthen and maintain the long-standing partnerships established throughout it’s operating history. One subsidiary may operate from multiple locations covering a defined region of the UK. To find out more about our subsidiaries click the link below.